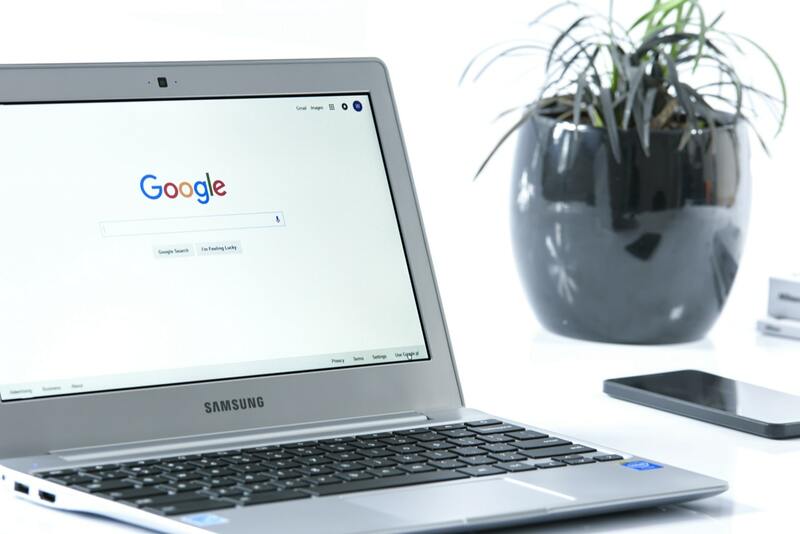 Starting February, Google has added a native ad blocker in Chrome to block ads from websites that show too much or low quality ads. Google along with few other companies has made a Coalition for Better Ads guidelines to improve online ads. Chrome’s native ad blocker block ads from websites that do not follow Better Ads guidelines. By default, Google has enabled this native ad blocker. So, you need not to enable it manually. But you need to know how to disable or enable it manually. On desktop, you can use several ad blocking extensions but there is no reliable option on mobile device. So, this one is a good option to block intrusive ads on mobile devices. Why I like this concept because it does not hurt genuine publishers who do not show too many ads to users and focus on content more than ads. Note: Google’s native ad block option does not block all ads but ads that do not follow Better Ads guidelines. So, you will not see any irritating ads. Here is an example of ads classified as intrusive. Open Google Chrome for Android and tap on three vertical dot icon at top right side to open menu. Here, Select “Settings” and then select “Site Settings”. In new page, tap on “Ads”. Here, if the toggle is not active, it means your browser is set to block intrusive ads. If you wish to disable the native ad blocker, you can tap on toggle icon to disable. Now you know how to enable or disable the native ad blocker of Google Chrome. I am not sure if you will ever go and disable this option. I really appreciate Google’s effort of doing something for intrusive ads even if the company’s primary revenue source is the advertisement. Now you know how to disable or enable the native ad blocker of Google Chrome. It is available for both desktop and mobile devices. If you use any other ad blocking extension on desktop, I recommend you to stop using that and let this native ad block do the job for you. It is because it helps genuine publishers like us to get ad revenue for the quality content we produce. If you have anything to say, you can always leave a comment.